Georgetown is the perfect place to retire. There is an abundance of beautiful places to visit, good people, delicious food and country clubs. Relax with your friends and family at the country club of your choice. Play golf or enjoy a dip in the pool everyday to your heart’s desire. Cowan Creek Golf Club, the newest of the 3 golf courses in Sun City, Texas, is located just 30 minutes north of Austin. Over 315 acres of golf course provides unique design features that merge into the natural surroundings seamlessly. Peaceful topographical features create a blend of natural beauty and entertainment. And the best part about it – the club is open to the public. This includes the cost of a cart and a small bucket of balls. The club also offers private lessons for adults and children. Previously called the Logan Ranch, Berry Creek Country Club incorporates 1,100 acres of the Texas Hill Country. The Logan family owned the land for more than two generations. 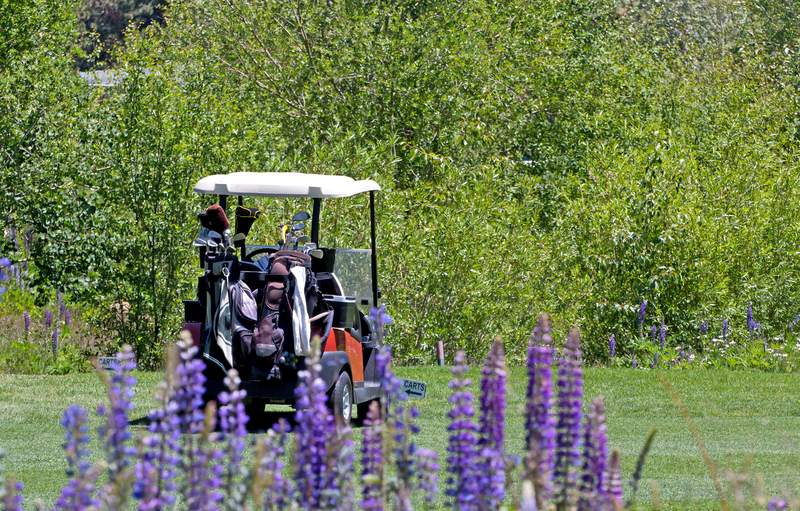 Berry Creek Country Club is one of the best golfing courses you’ll find in the city. It is also the perfect location for events, parties and weddings with fantastic dining options and fitness and therapy facilities. To find out more about their facilities, their membership prices and benefits, contact Cynthia Ragsdale today at 512.930.4615. Georgetown Country Club is a family-oriented private and member-owned private club with beautifully tree-lined golf courses. Network with other professionals, play a friendly game of tennis or just enjoy a casual dinner with friends and family. The family invites you to spend time at Georgetown Country Club and create your own great memories. The Georgetown Country Club is owned by its members and they realize that they are the most important element to their system. To learn more about membership facilities fill out this application or contact at 512 930 4577. Cimarron Hills Golf Club is a stunning 1,000-acre country club filled with golf courses and gorgeous homes. The view of beautiful cascading waters will make you want to call Cimarron Hills your home. Enjoy the ample facilities including clubhouses, tennis courts, pools, trails and golf courses at Cimarron Hills which truly defines country club living at its best. The club is located in close proximity to shopping centers, restaurants and much more. There is something for everybody. To schedule a tour contact them at 512.763.8716 for membership details.